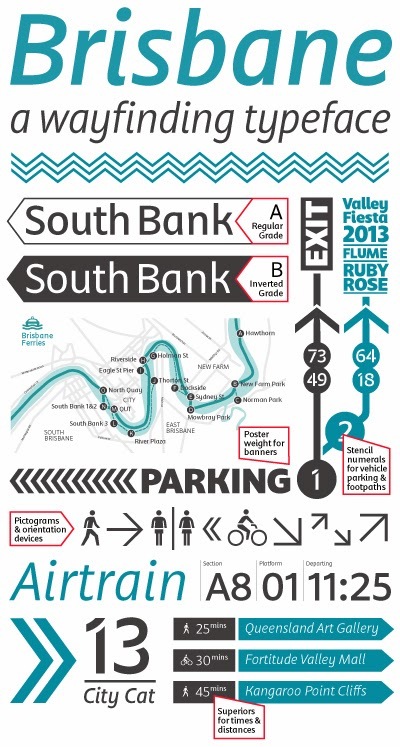 The Brisbane typeface, my graduation project for Type and Media 2013 at The Royal Academy of Art in The Hague, was recently included in Luc Devroye’s 'Best Typefaces of 2013'. This project is the result of a five month process from initial concept to the stage it was presented for final assessment. You can read more about the design process for Brisbane here. ABC Radio 612: Brisbane! the font! 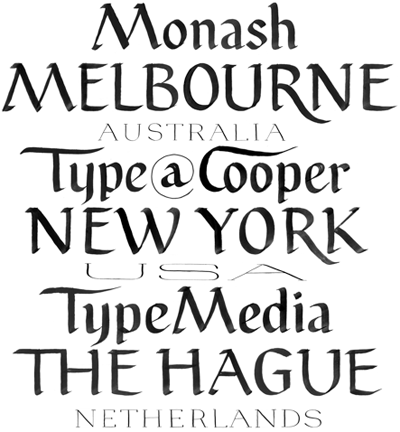 What is your favourite font?? Times Roman? Arial? Comic Sans??! !